Walker Entertainment did amazing, have used many times. Walker Entertainment, is a very nice family ran business. The face painting makes the children happy, their glitter tattoo selection is very wide, I like that they have religious tattoos too and that those last for days. The CutieCup balloons are the cutest thing and the yoyo balloons are a fun little treat. It's neat how the kids can help and learn while assisting their mother at her booth. I am a huge fan of family owned, family ran! The prices seem pretty competitive. The video slide shows are a MUST, very affordable as low as $5 up to I believe $40 or so. They can take photos during the event and they do a neat slide show video after. So many talents. We have a letter of agreement for all hourly paid gigs. Usually these are required to be returned by a set date that allows the reservation to be official. It also protects my time due to last minute cancellations where i could have filled the spot with proper cancellation and contract protection. EFFECTIVE IMMEDIATELY If the letter of agreements are not turned in with payment by the due day (before the event in most cases by 2 weeks or 1 week if a last minute gig)then I won't hold the date. This is a courtesy. I am a small business and sole proprietor- I do expect to be treated professionally and contracts to be followed. I simply don't do these anymore. Doing events for FREE has never brought in more exposure or as folks like to say "get your name out there" again it comes down to being a business. I am trying to provide for my family just like any small business. Sobplease understand that i cant do free events and pay per face events are even a risk. I DO accept sponsor payments. 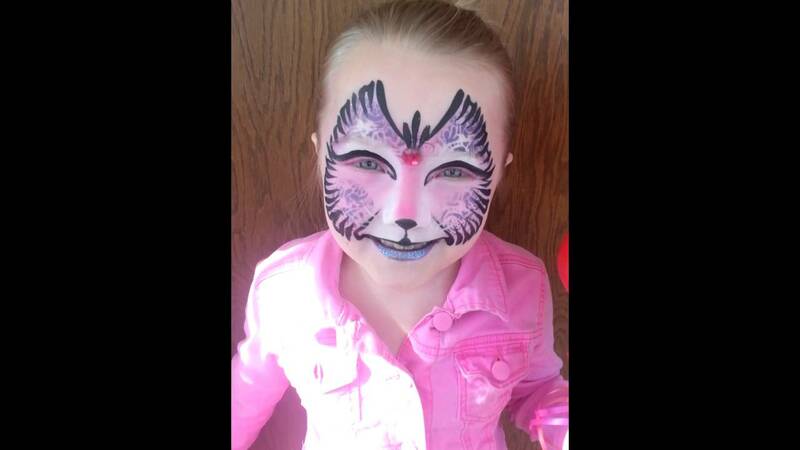 You can raise funds through area business sponsors to pay for hiring a face painter or glitter tattoo artist. I also give my local community a discounted rate if you are a business or local event. Hello! 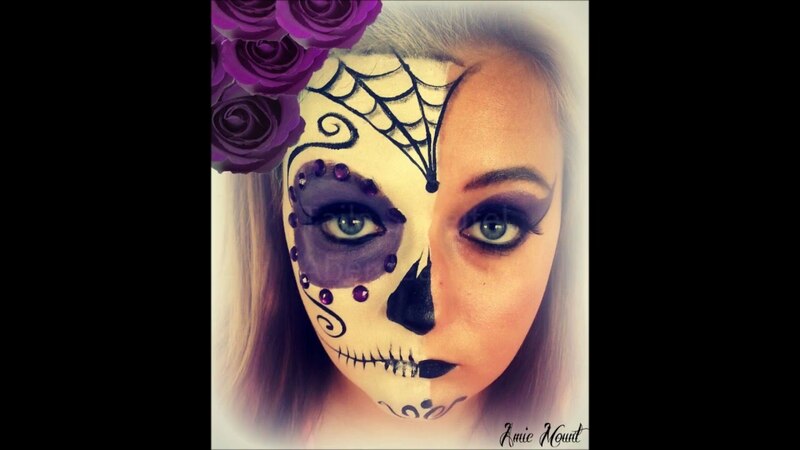 I am Amie Scheitel I previously operated as wishing wells reflections and then changed operations and am now Face Painting with Amie Scheitel! I AM EXCITED TO SERVE HAVRE MONTANA AND SURROUNDING! From the small towns of 100 to the big towns of over 40,000 I have painted at many events. 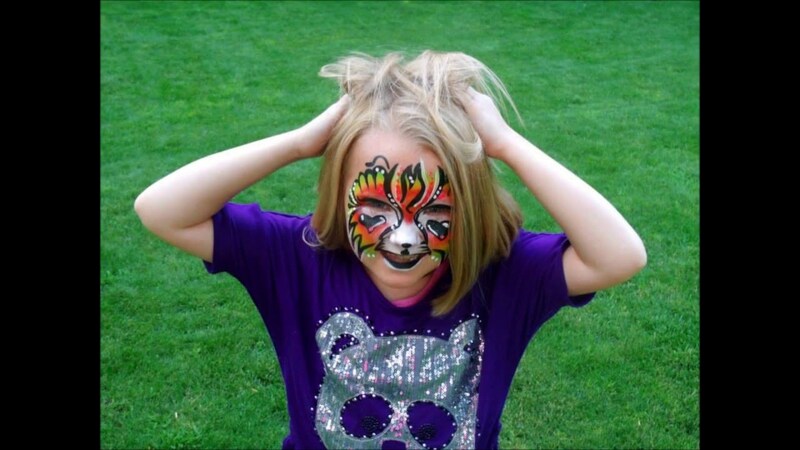 If you have had a face painter you weren't happy with, or maybe you hired one and the lines were too long, consider adding me to your venue to help out or to be you new "go to". I take special care to alternate services based on weather, or lines. If it's too hot, I do glitter tattoos (water and sweat proof) many designs! If lines are super long, I offer faster designs, or glitter tattoos, if it is super slow AWESOME better more detailed designs. While I am a professional, I am also a mother of 5 kids, My kids sometimes will come along and assist, they are great helpers. I'm exited to be new to Montana and hope you will liven my life with lots of events. We may need light if it is dark, and indoors if it is cold or windy.